The Farm to Fork Dinner was a Galt Ag Boosters event supporting Galt and Liberty Ranch FFA programs. The Farm to Fork Dinner was a Galt Ag Boosters event supporting Galt and Liberty Ranch FFA programs. The event included wine tasting with four local wineries and a five course meal prepared by a local chef and locally sourced ingredients. 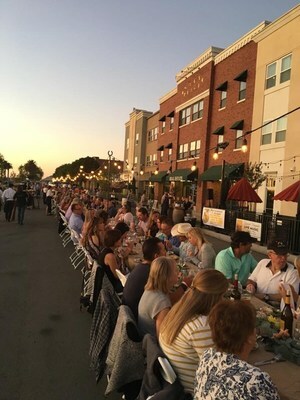 The dinner was held in downtown Galt during Farm to Fork week.